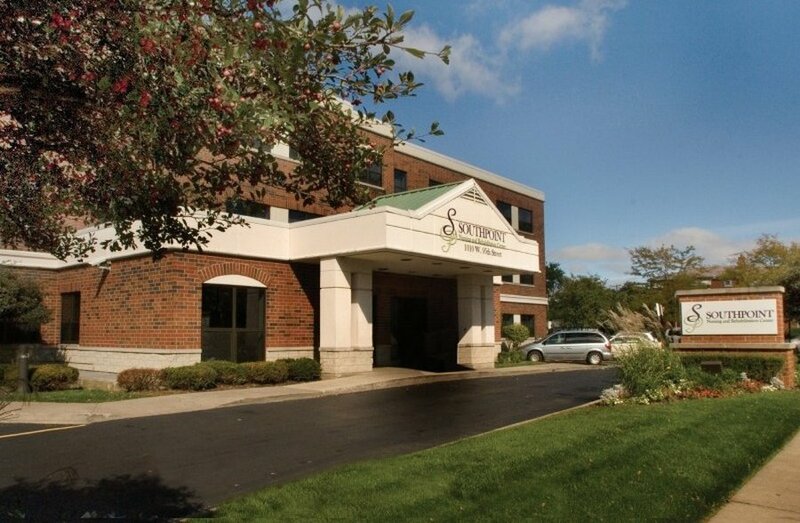 Located in the heart of the Washington Heights neighborhood, serving the far south side of the city and the south suburbs, Southpoint is a modern, up-to-date facility providing a warm and caring atmosphere for its residents. 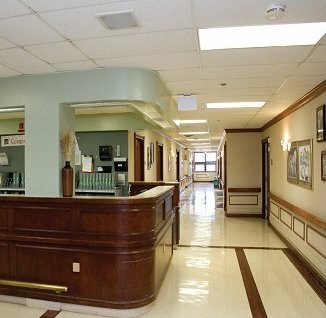 In addition to 24-hour nursing care and comprehensive sub-acute rehab services, the Center offers Alzheimer's and related dementia care, hospice services, wound management, ophthalmology, dental and podiatry. The facility is a pleasant environment for social services, first class dining and activity programs, and features a beauty/barber salon, ice cream parlor and a garden patio.